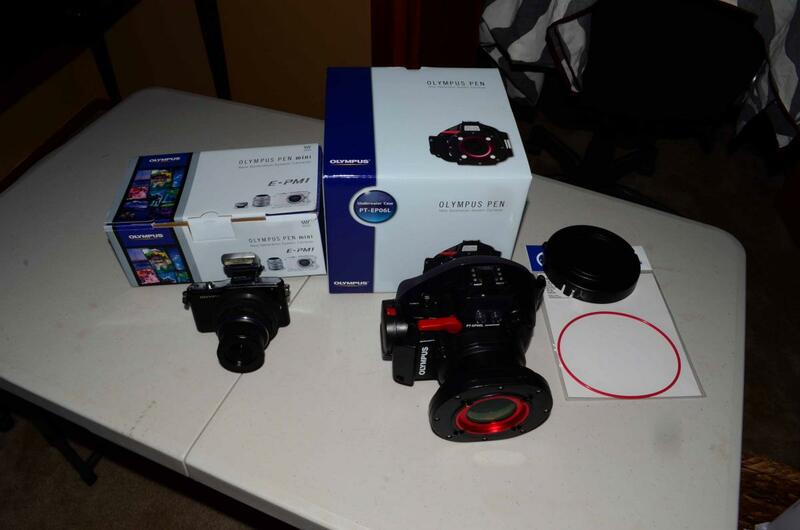 I have an Olympus Pen E-PM1 and an Olympus PT-EP06L housing for sale. This is the housing with pre focus lights. Included is: extra battery, focus ring, and extra O-ring. Shipped in CONUs: $425. US Paypal is fine.